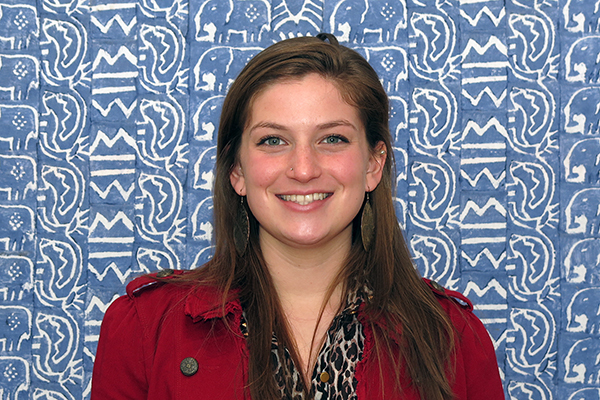 Pack for a Purpose is pleased to welcome a new volunteer intern, Melissa Hoffman. Melissa is a senior at North Carolina State University, majoring in Communication with a concentration in Public and Interpersonal Communication, with a minor in English. She reached out to Pack for a Purpose in hopes of gaining valuable knowledge of the non-profit world. Melissa’s travelling experiences and previous work with other non-profit organizations will aid her in her commitment to Pack for a Purpose. During her time with Pack for a Purpose, Melissa will maintain our Facebook page and help manage our website’s layout, assist us with Public Relations, and assist with other administrative tasks. After graduation, Melissa plans to pursue a career in Public Relations or Marketing in a non-profit organization.